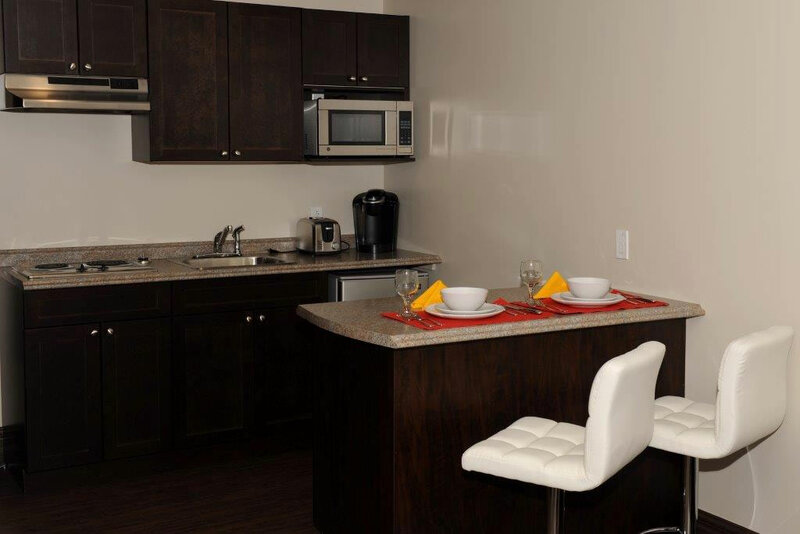 Emma's Suites provides comprehensive hospitality services at affordable prices. 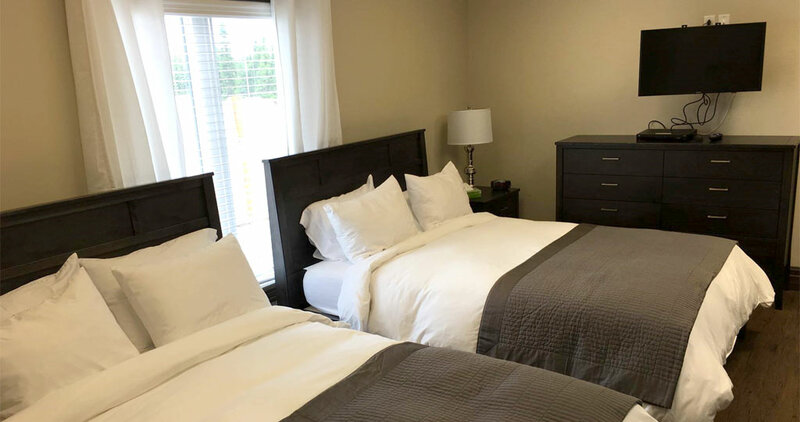 We hope to be your go-to choice the next time you need a hotel reservation in the Happy Valley - Goose Bay, NL area. When you need safe and secure lodging at a reasonable price, come to Emma's Suites. 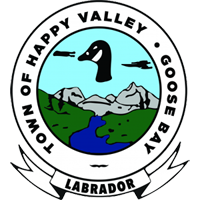 We are known in the Happy Valley - Goose Bay, NL area for our strong commitment to customer service. We work hard to maintain an excellent reputation for our hotel room accommodations. 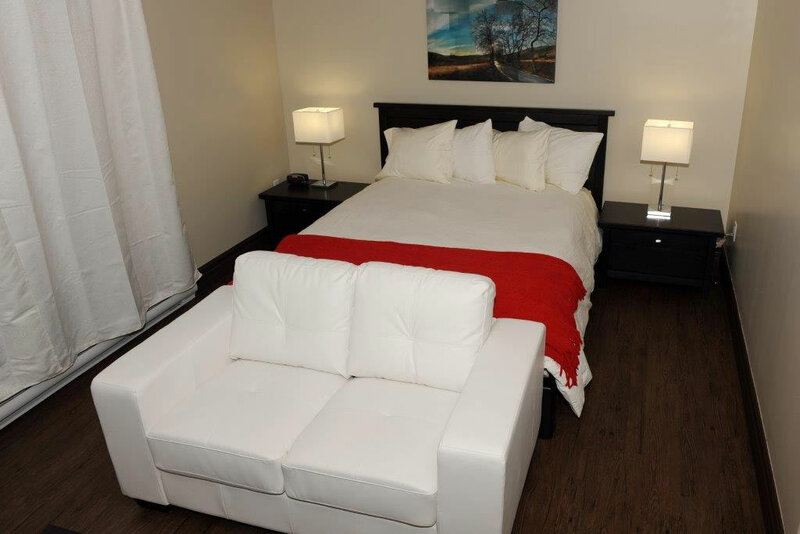 Are you looking for affordable hotel accommodations in Happy Valley - Goose Bay, NL? Stay in one of the outstanding efficiency units at Emma's Suites. 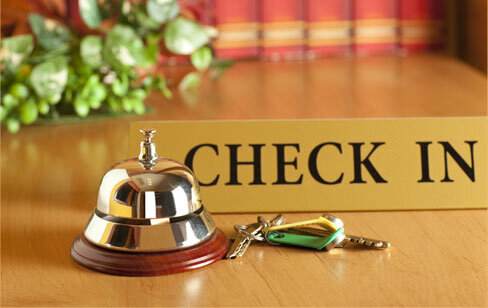 We do our best to provide safe, comfortable, and economical lodging services. Whether you are traveling for a special occasion, business trip, or for pleasure, we'll do more than simply put a roof over your head. Our hotel lodging services include high-speed internet access, satellite television, and a range of business services. Our efficiency units are well-equipped for long or short-term use. Get a good night's sleep at Emma's Suites. We will go above and beyond to ensure that you are satisfied with your stay. Give us a call to learn more about our hotel lodging services or to book an efficiency unit today. We look forward to your visit!